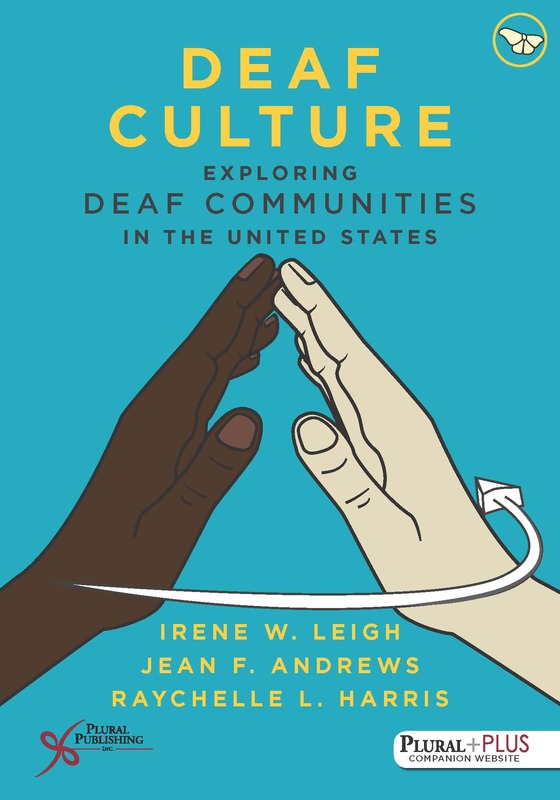 Details: 366 pages, B/W, Softcover, 7" x 10"
Culturally Responsive Practices in Speech, Language, and Hearing Sciences is unique in that it provides an innovative perspective on cultural competence in the field of communication sciences and disorders. It is imperative for speech-language pathologists and audiologists to be aware of diverse aspects of globalization: how these aspects may affect their own knowledge, strengths and biases, service provision, their clients' lives, as well as their clients' relationships to service providers. The purpose of this text is to facilitate the creation of knowledge and the development of attitudes and skills that lead to culturally responsive practices. The text presents a conceptual framework to guide speech-language pathologists and audiologists toward cultural competence by becoming critically engaged users of culturally responsive and globally engaged practices. The text is focused on speech-language pathology and audiology, but also draws from theoretical frameworks in other disciplines for an inter-professional, transdisciplinary and macro practice perspective, and is appropriate for other allied health professions. This information will help students and professionals build their own conceptual framework for providing culturally and linguistically responsive services, and engage with others globally. Culturally Responsive Practices in Speech, Language, and Hearing Sciences is intended for courses on cultural competence in speech-language pathology and audiology programs. It is also appropriate for general multicultural courses in speech-language pathology and audiology, and such courses in allied health programs. Students in speech-language pathology and audiology programs are required to gain knowledge and skill competencies pertaining to culture, cultural competence, cultural bases of normal and impaired communication development, cultural correlates of various developmental and disordered categories, and cultural/linguistic backgrounds and influences of clients and their families. This textbook may also be used as supplemental material in language acquisition courses in communication sciences and disorders programs, and in special education courses that teach special education teachers about working with children who have communication disorders. In addition, this textbook is appropriate for a larger audience of health care professionals who deliver services to individuals from culturally and linguistically diverse backgrounds, and who train health care providers of the future. Professionals in health care fields beyond speech-language pathology and audiology will find this textbook to be practical, informative, and essential to their work with diverse populations locally and abroad. "The content matter is not only accurate but a much-needed addition to coursework in communication disorders. Too often information presented about diversity is from a deficit perspective or a checklist about working with diverse families based on race or ethnicity. The information presented is an excellent way to infuse multicultural/diversity into every aspect of classes on communication and communication disorders. There is not another text like this for our field. I would definitely recommend it as well as purchase it to use as a part of the classes I teach. I would just like to thank the authors of this book for putting this text together, it is a needed source of information for this profession." "I like the case studies at the beginning of several of the chapters. The students will be intrigued with these and they will be motivated to complete these to apply what they are learning. They are wonderful opportunities for small group and class discussion. There are thoughtful exercises designed to facilitate self-discovery on the part of the student, particularly the one asking the students to develop a plan for moving along the continuum of cultural competence." "I appreciate that the authors view the topic of the development of cultural competency as a lifelong endeavor and encourage the student to strive to continue to learn beyond the course. Further readings are provided for the students, which is a plus. The authors lead the student into realizing that there are multiple world views, using concrete examples, in a respectful, non-threatening way. The activities, and discussion questions included for each chapter are a definite strength. I believe this book would add an important component to the teaching of my linguistic and cultural issues in CSD course, especially since it educates students about issues and their impact. I really like this book and feel that it fills a gap in student education at this time. Textbooks today tend to be centered on highlighting the cultures of different groups, with chapters organized accordingly. This text explores the guiding principles, concepts, and practices of working with clients and their families from these groups. Our students, as well as practicing clinicians without a strong background in multicultural issues, could well benefit from this practical knowledge." "This book is easy to read, provides clear definitions, opportunities for self-reflection (for both the instructor and student), and provides relevant, real-world examples that are recent and relatable to the reader." 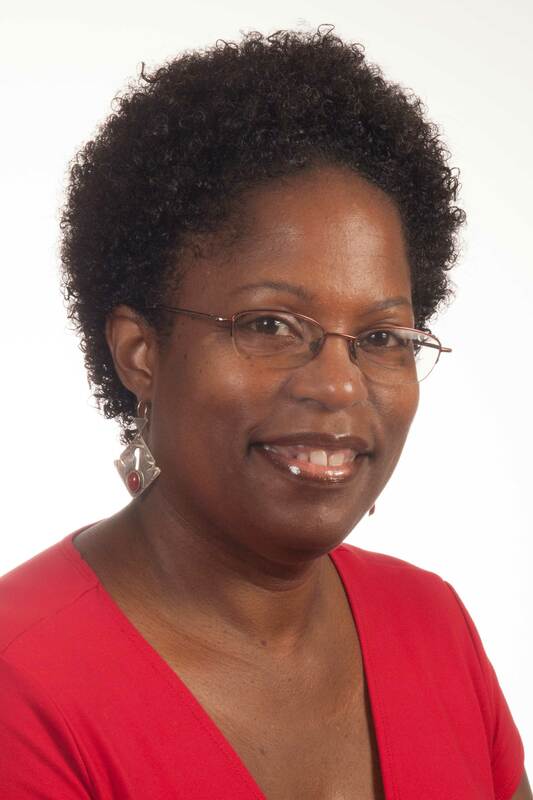 Yvette D. Hyter, PhD, CCC-SLP, ASHA Fellow, and Professor of Speech, Language, and Hearing Sciences at Western Michigan University, focuses on culturally/linguistically responsive services, and macro level structures affecting participation in daily life. As one of the founding members of the Children's Trauma Assessment Center of Southwest Michigan she addresses social communication skills of children with histories of maltreatment and prenatal alcohol exposure, and prepares transdisciplinary teams to serve those from diverse national, cultural, and linguistic backgrounds. She developed a social pragmatic communication assessment battery for young children being implemented in the United States, Greece, and Brazil. Dr. Hyter has served in leadership positions regarding culturally responsive practices and competent global engagement at WMU, ASHA, and the International Association of Logopedics and Phoniatrics (IALP). As co-director of the nonprofit organization Cultural Connections: Transnational Research and Education Laboratory, Dr. Hyter and partners develop curriculum units, and teach courses in West Africa and the U.S. Midwest about causes and consequences of globalization on systems, policies, and practices. In 2016, Dr. Hyter and colleagues launched a website that provides information about pragmatics and social communication of African people and the African Diaspora (http://www.africansocialpragmatics.net). 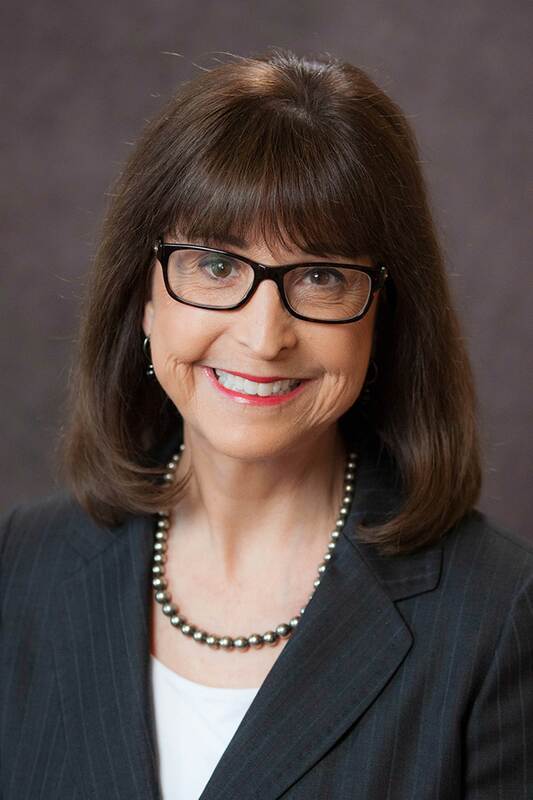 Marlene B. Salas-Provance, PhD, MHA, CCC-SLP, ASHA Fellow, is professor and Associate Dean of Academic and Student Affairs in the School of Health Professions at the University of Texas Medical Branch. She received ASHA's Certificate of Recognition for Special Contributions in Multicultural Affairs and ASHA's Certificate of Recognition for Outstanding Contributions in International Achievement. She is past Coordinator of ASHA's Special Interest Group 14, Communication Disorders and Sciences in CLD Populations; past President of the Hispanic Caucus; was a founding steering committee member and coordinator of ASHA's Special Interest Group 17, Global Issues in Communication Sciences and Related Disorders; and past member of ASHA's Multicultural Issues Board. Dr. Salas-Provance is President and CEO of Bilingual Advantage, Inc., a medical interpreter training company. She developed and taught graduate courses on Multicultural Issues and Interpreter Skills for the SLP. She has traveled worldwide with a medical team serving children with cleft palate developing sustainable services in Lima, Peru. Purchasers of this book receive complimentary access to supplementary materials hosted on a PluralPlus companion website. To access the materials, log in to the website using the URL located inside the front cover of your copy of Culturally Responsive Practices in Speech, Language, and Hearing Sciences. To access the student materials, you must register on the companion website and log in using the access code located inside the front cover of your textbook. To access the instructor materials, you must contact Plural Publishing, Inc. to be verified as an instructor and receive your access code. Details: 318 pages, B&W, Softcover, 7" x 10"
Sign up to receive product updates, industry news, and exclusive discounts! We often send exclusive discounts to our registered members, so be sure to sign up and save! © 2006–2019 Plural Publishing, Inc. All rights reserved. Should you have a question or problem, please contact our Customer Service Department.